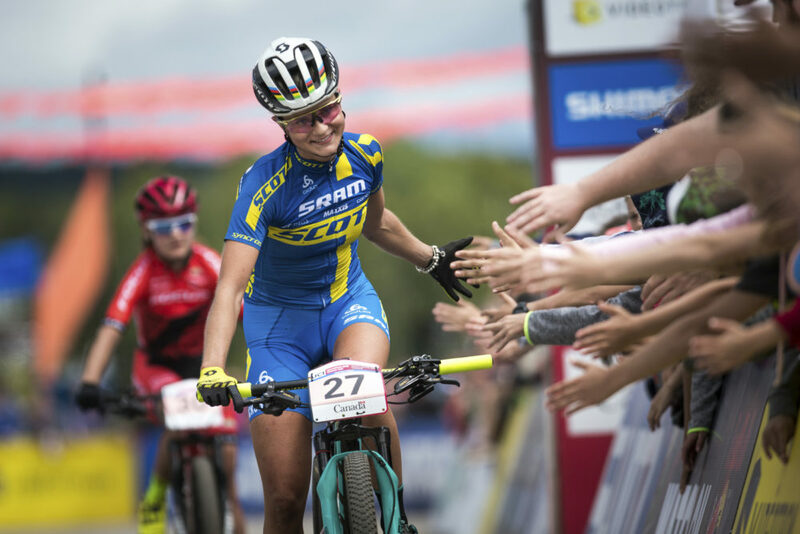 Our site: 20-year-old Jenny Rissveds defended his Swedish championship title in XCO and have this weekend thus defeated the superstar Alexandra Engen in both sprint and crosscountry. On the men’s side took Emil Lindgren home SM-gold in XCO. “This was nothing I expected. I’m very surprised that it went so well, “says Jenny Rissveds. 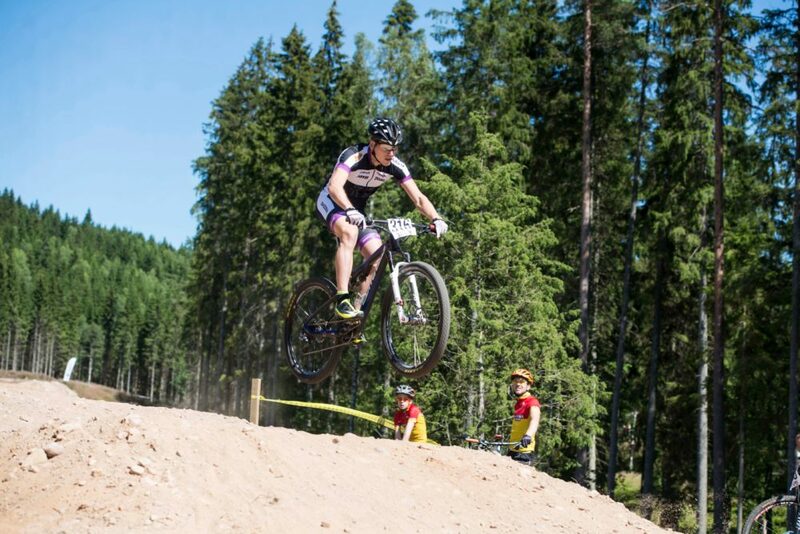 Sunday’s XCO race eventually became a display of 20-year-old from Falun. 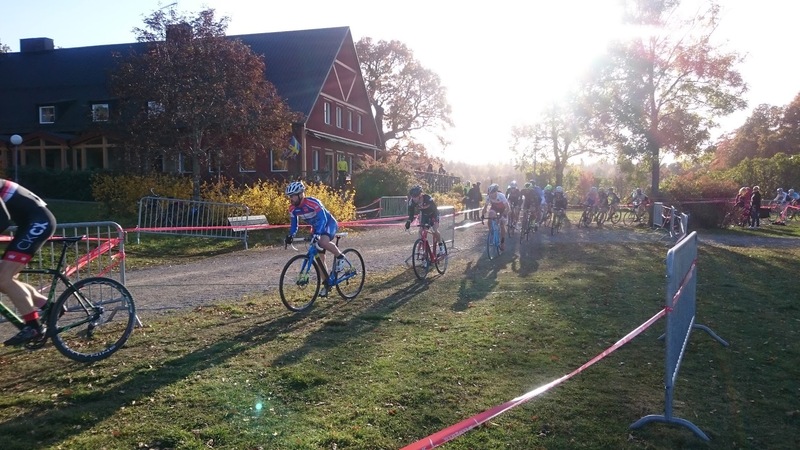 Alexandra Engen started strongly on my home in Jönköping but had no opportunity to hang on when Rissveds pulled up the pace but finished second. 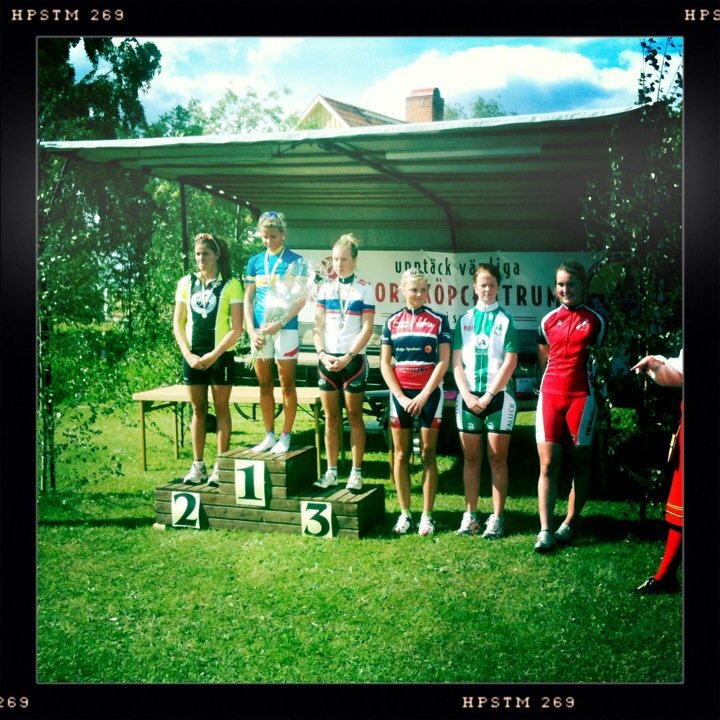 Kajsa Snihs was third. “I had no plan today, but just went out and ran hard. I wanted to be ahead of Alexandra in the technical parties because I felt fast there, “says Jenny. Jenny ran away from Alexandra already on the opening lap and then drove quickly and safely all the way. “My tactic was to go out hard and then increase. 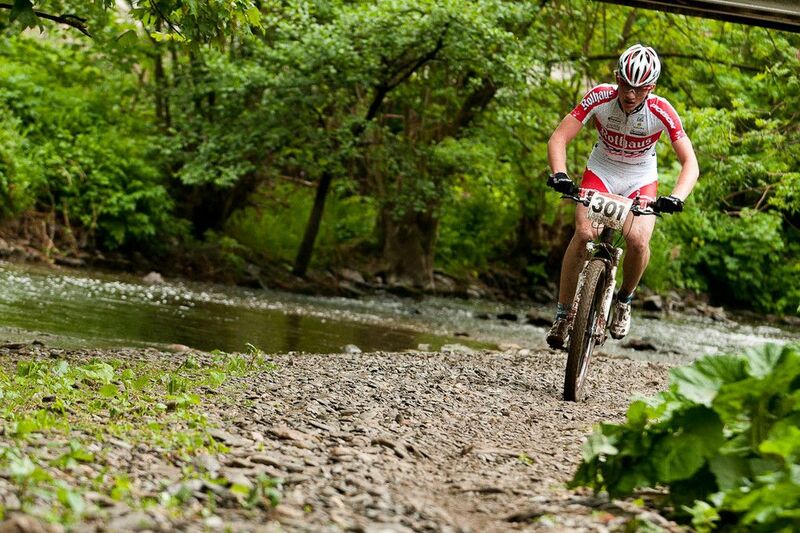 I thought I would have the advantage of some more training wound on this course, but it was completely the opposite. Jenny had better legs today, “said hemmacyklisten who had great support along the course, says Alexandra. “It was hard today and this feels more real because this year was Alexandra, says Jenny, who defended their title from last year. A Championship that Alexandra could not start in. The two Swedes rarely compete against each other in the World Cup. Jenny runs the under while Alexandra faced the elite among the seniors. – Therefore, it is difficult to know where we stand in comparison. 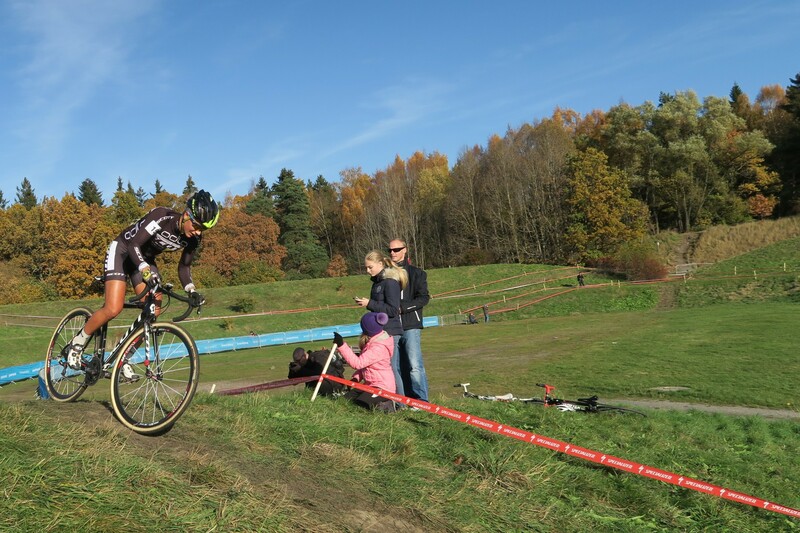 But I think it’s fantastic that we have two riders among the very best, “said Alexandra Engen. For Jenny Rissveds means SM-guilder increased confidence for the next races in Canada and the United States. “I continue to run Under the rest of this season. Then we will take new decisions for next year, “said Rissveds. In the men’s class got Matthias W a fast start and took aim at defending their Swedish championship title. After a few laps, however, he had to give himself and finished the day in third place. Calle Friberg was alone in the lead for several laps, and first with two laps remaining, Emil Lindgren managed to clog the hatch and take home the SM-gold. “When I came up with Calle I went past and made an attempt to determine, says Emil. There was a small gap down to Calle not vllle give up without ripping on good and kept Emil in sight until the end. “It was very tiring at the end, admits Emil on the exciting finale. “I went out a little too hard and got a cramp feeling early in the race. I tried to lower the intensity to keep up a good pace, but unfortunately came Emil catch up at the end.Certainly it is hard to be in second place, but given that I work full time so I am still happy with my effort, “says Calle Friberg.